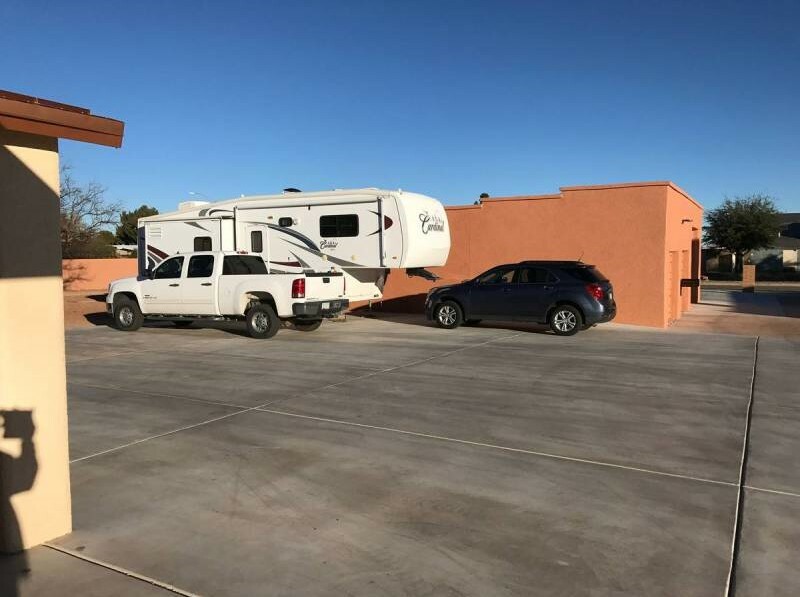 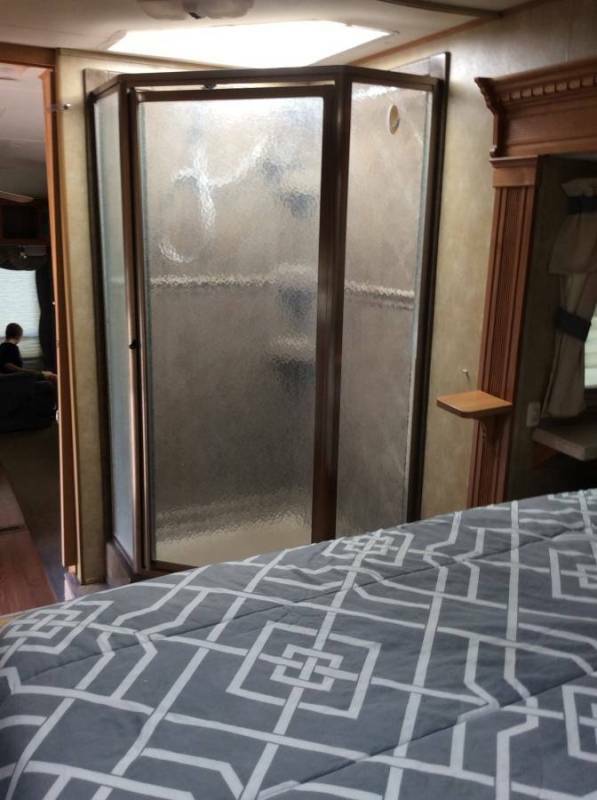 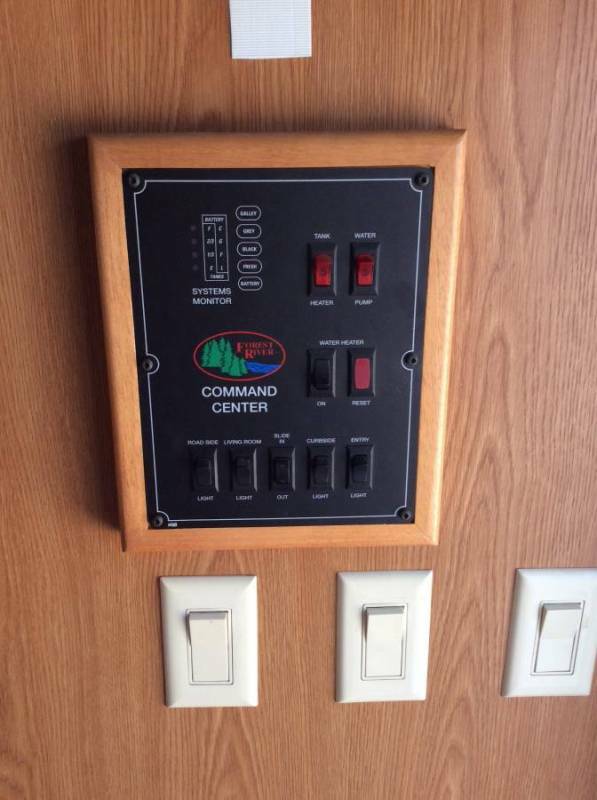 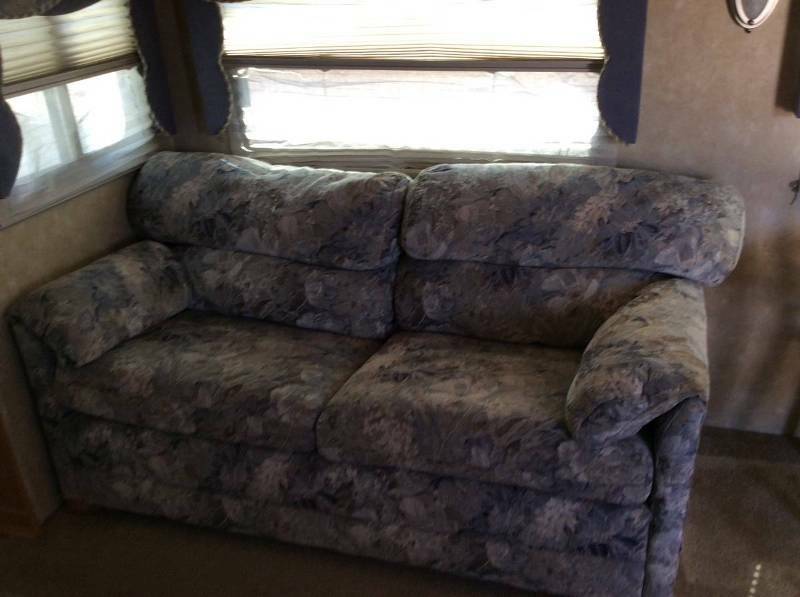 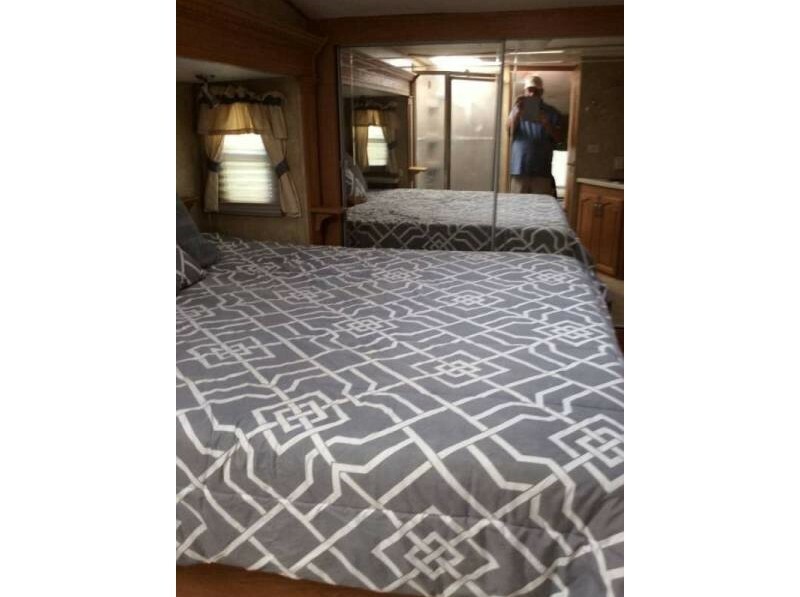 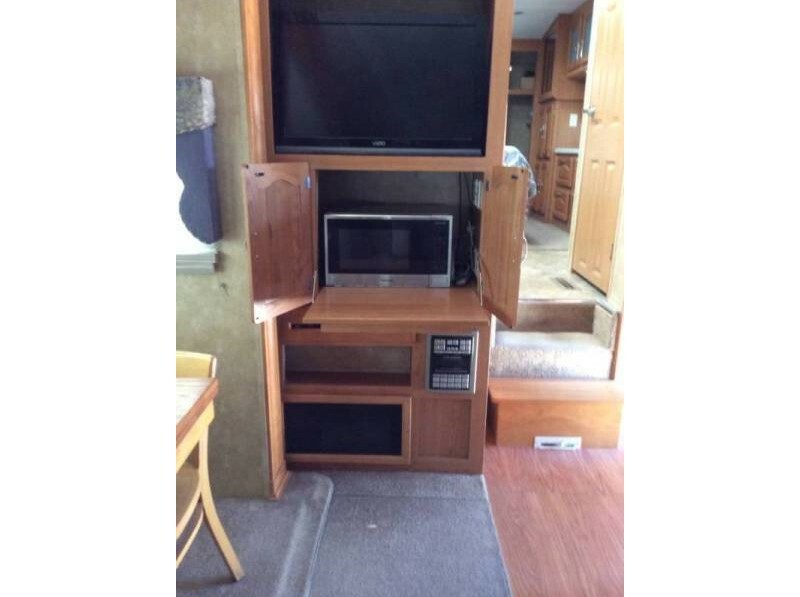 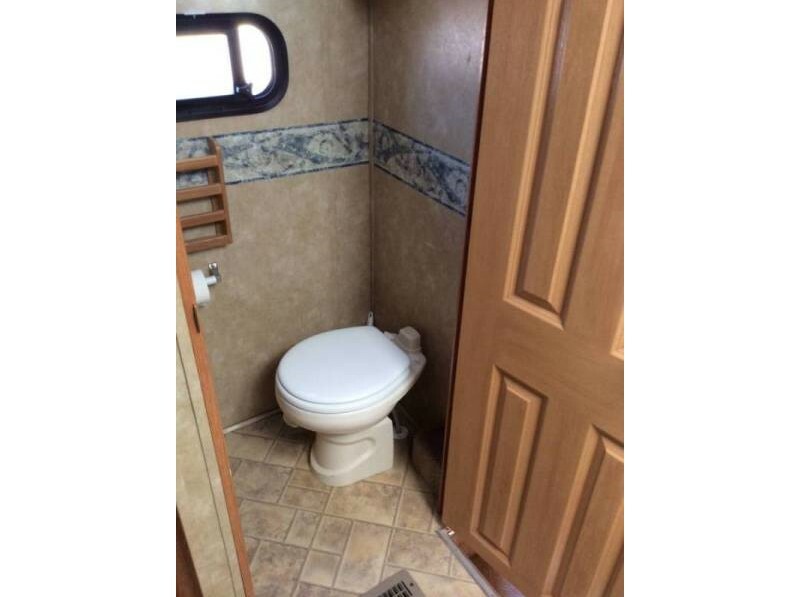 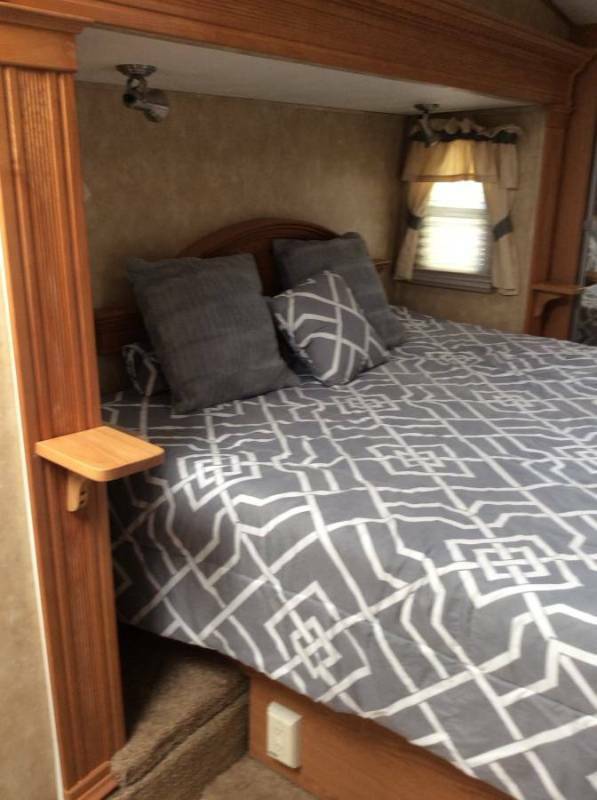 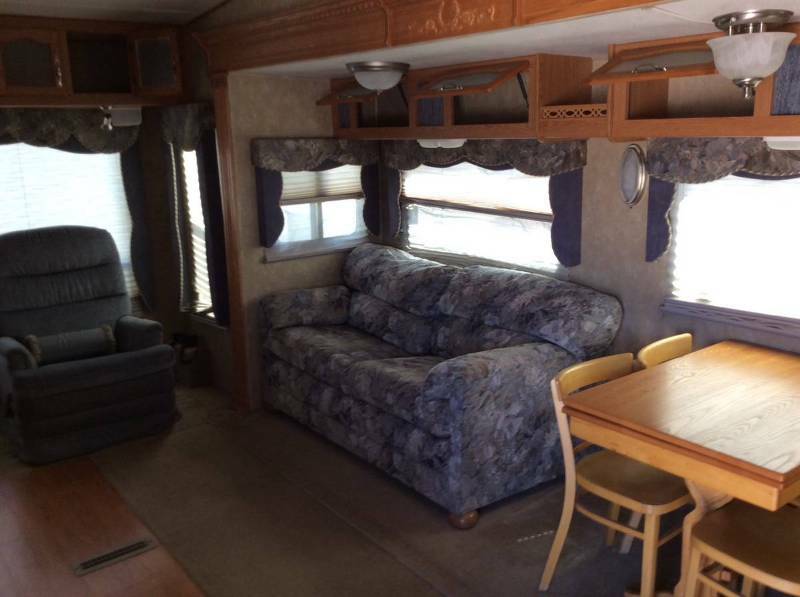 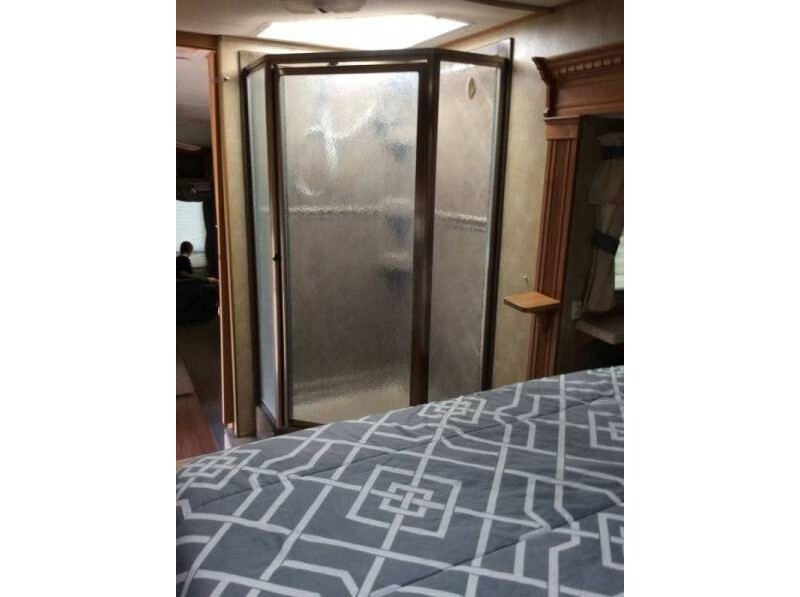 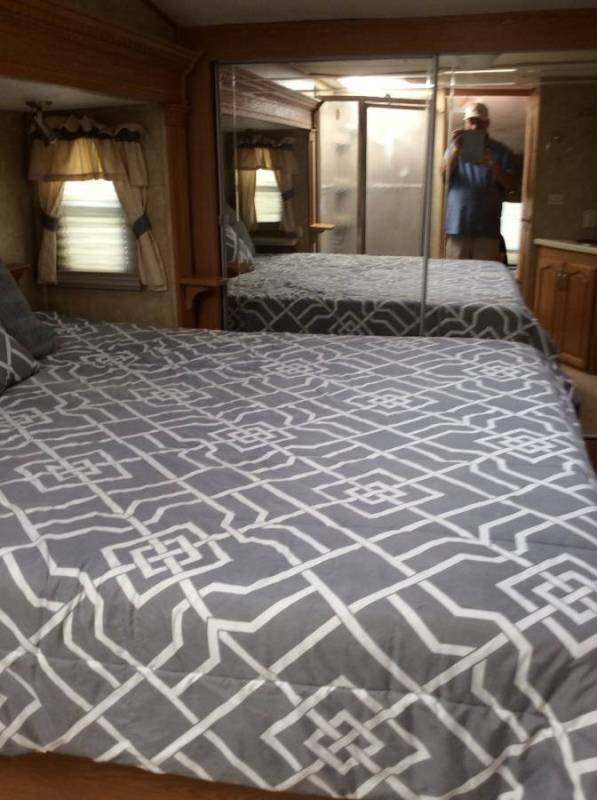 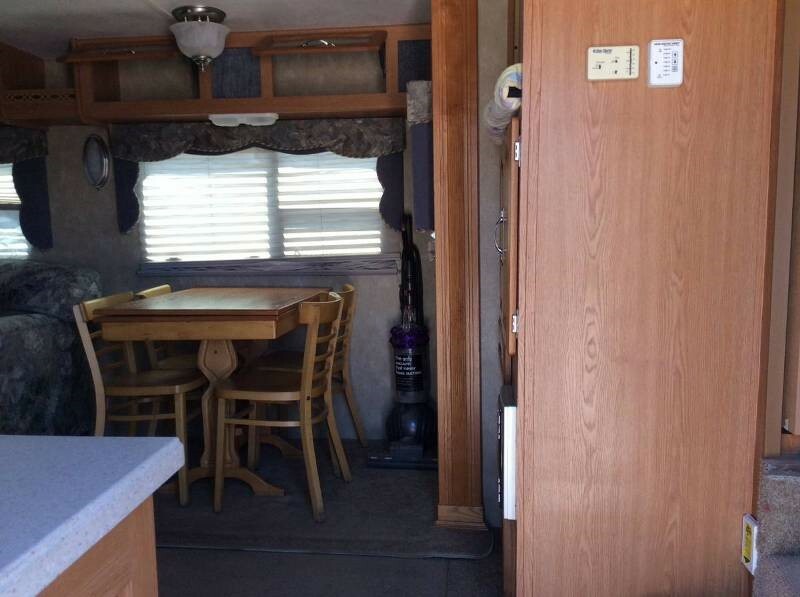 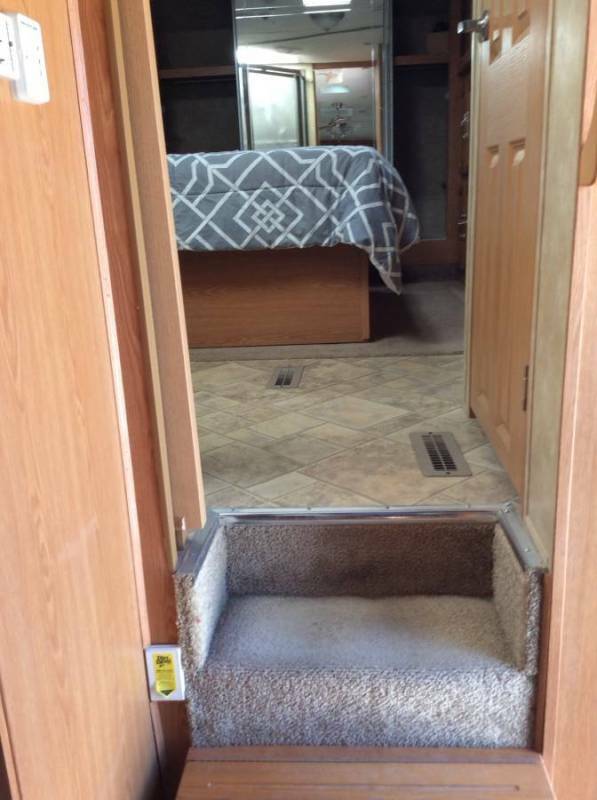 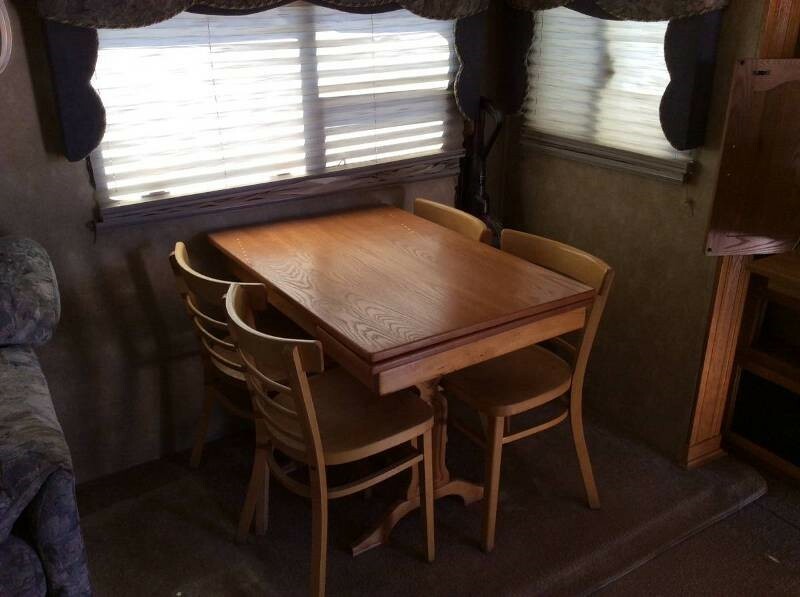 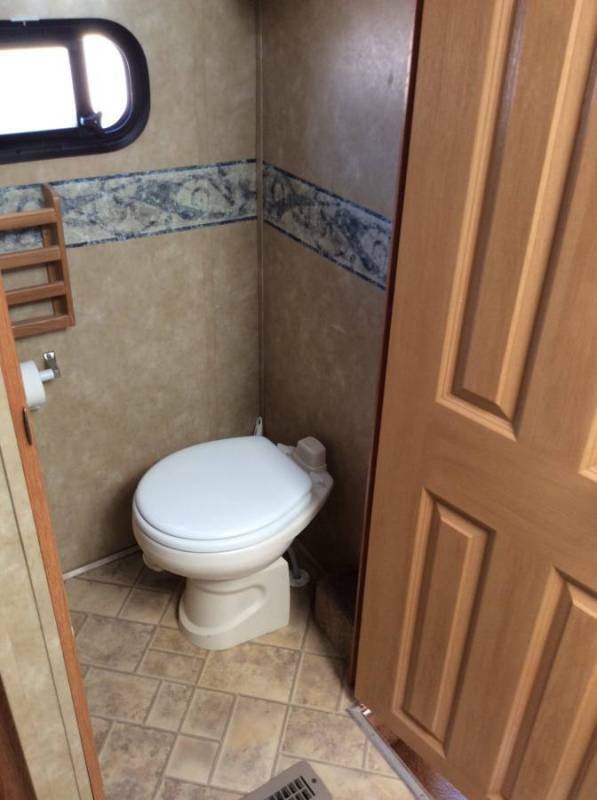 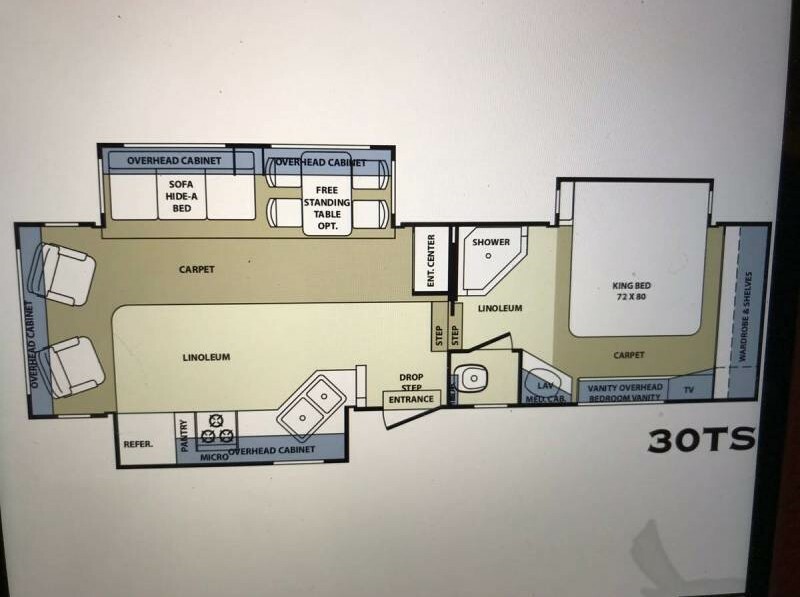 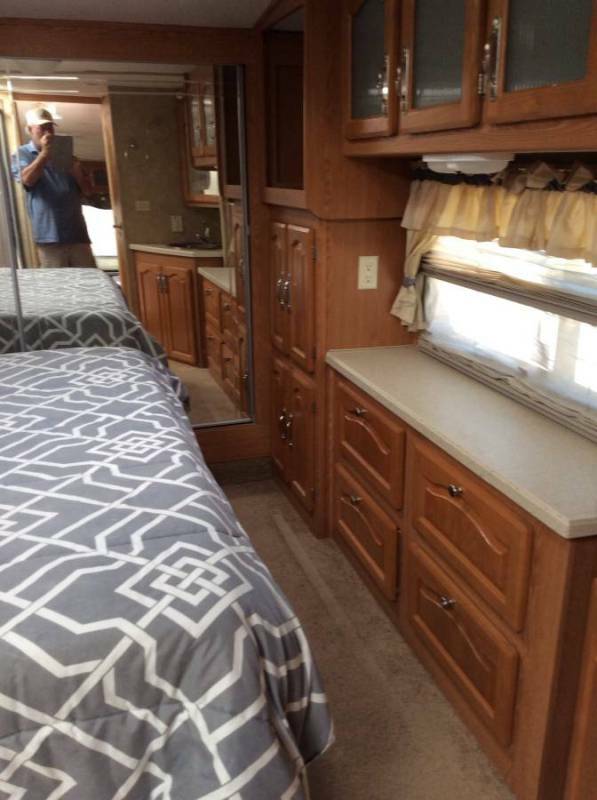 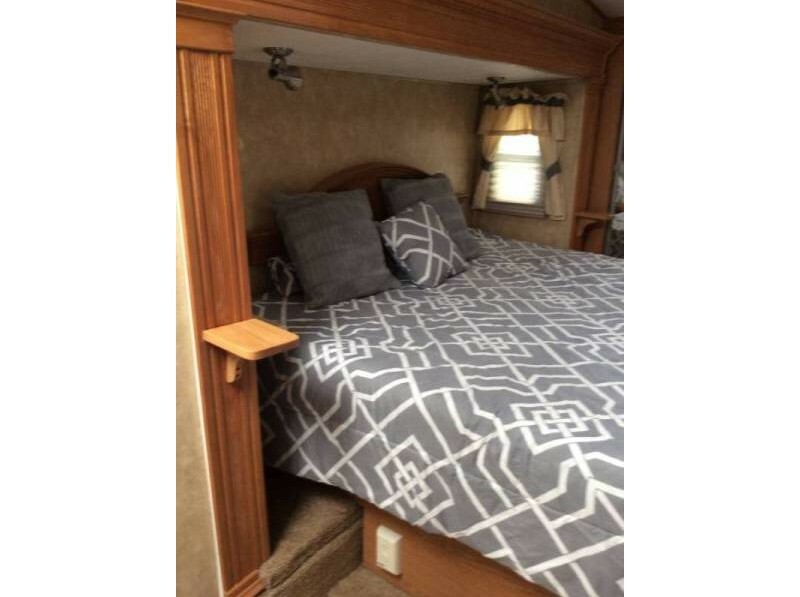 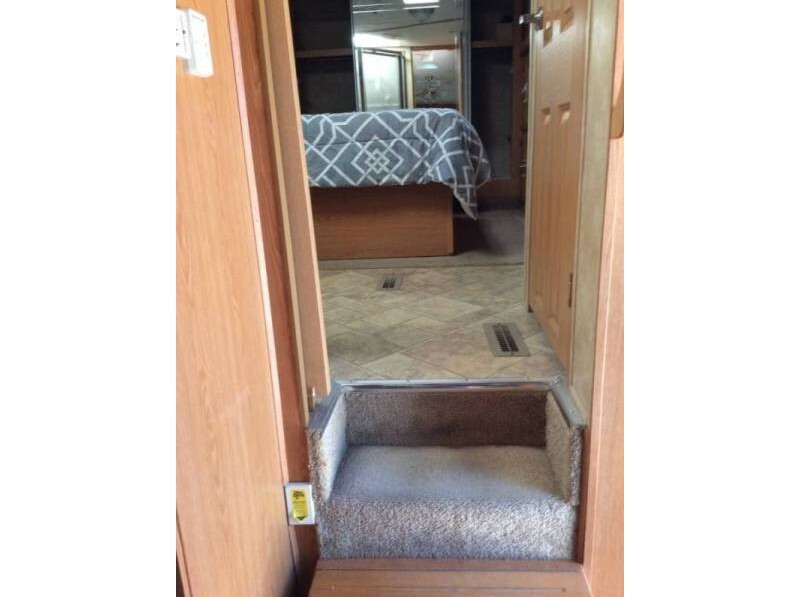 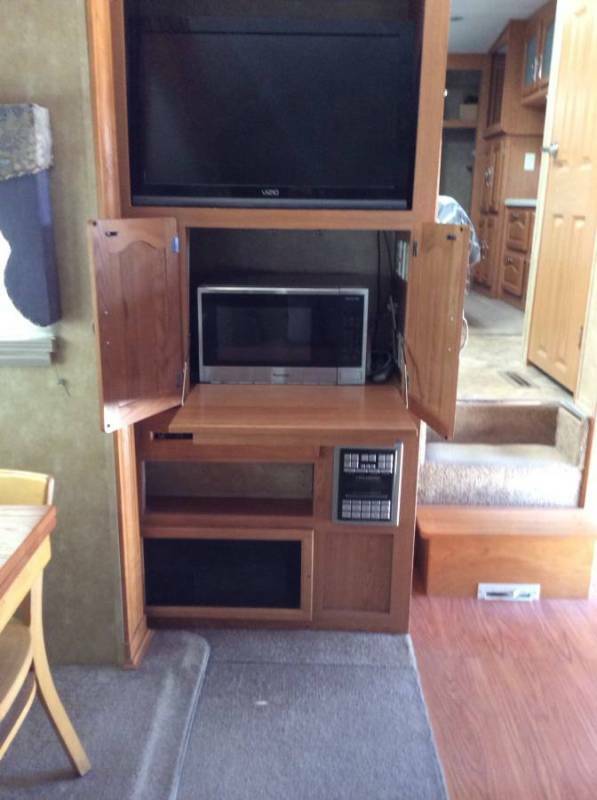 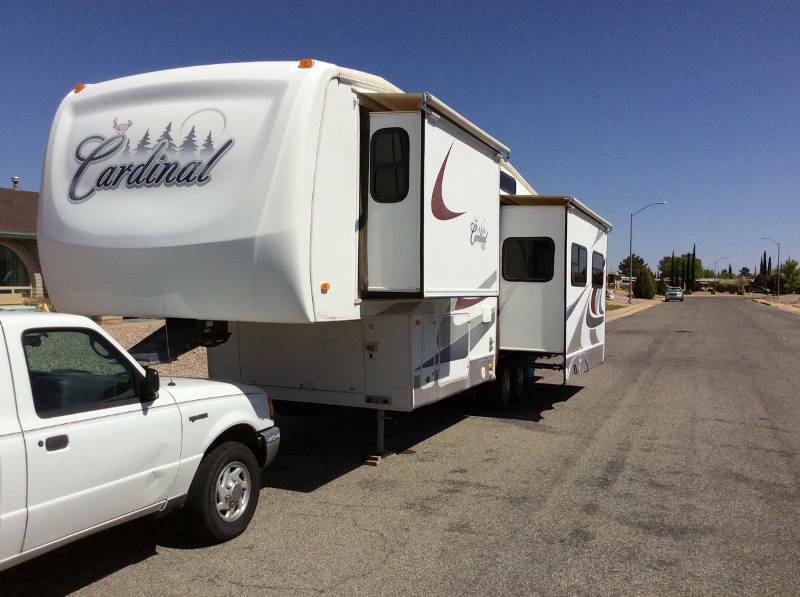 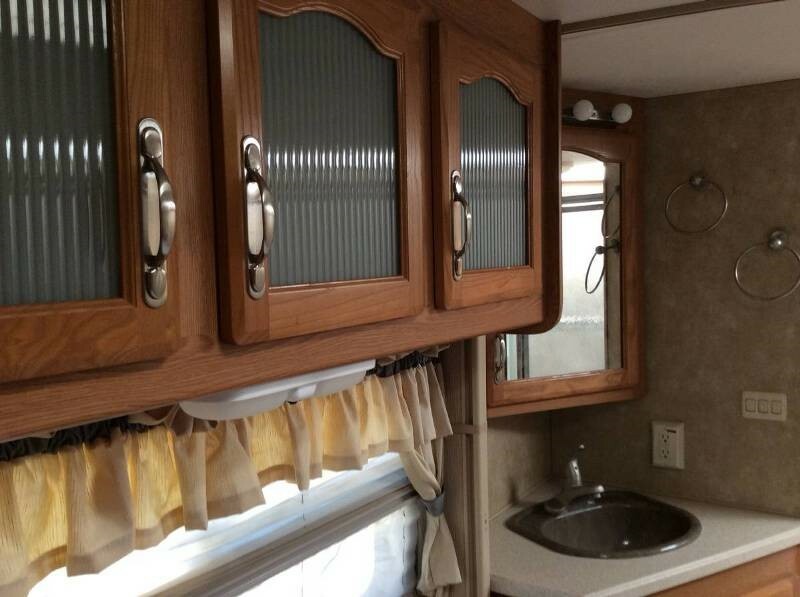 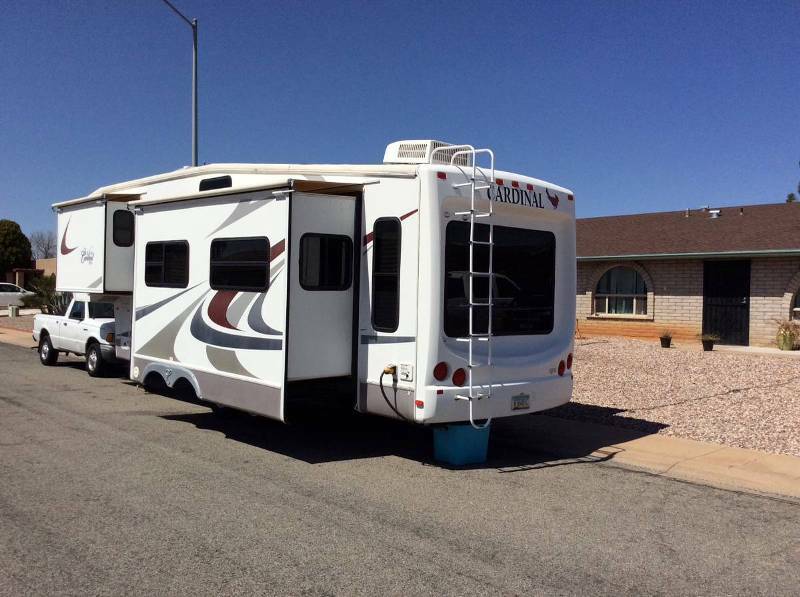 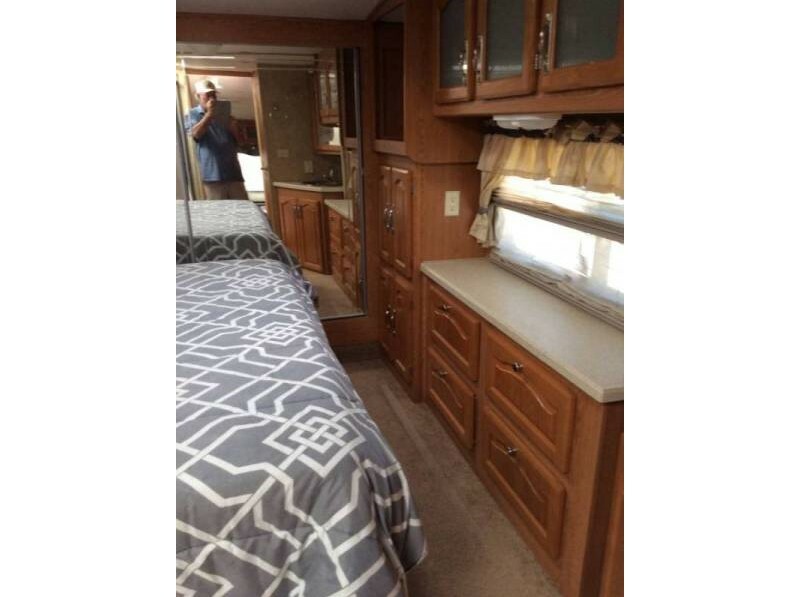 Comfortable living in this 2007 Forest River Cardinal 30ts 5th Wheel. 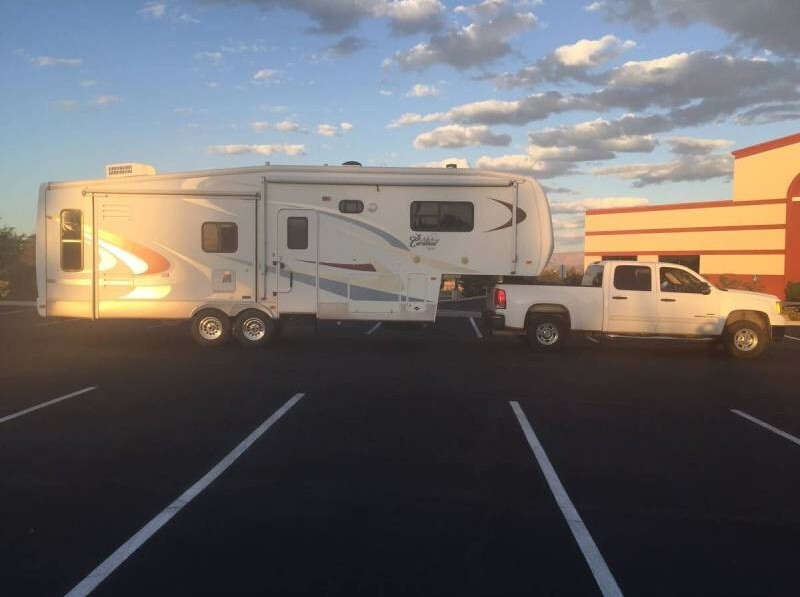 Bought trailer from original owner in May of 2016. 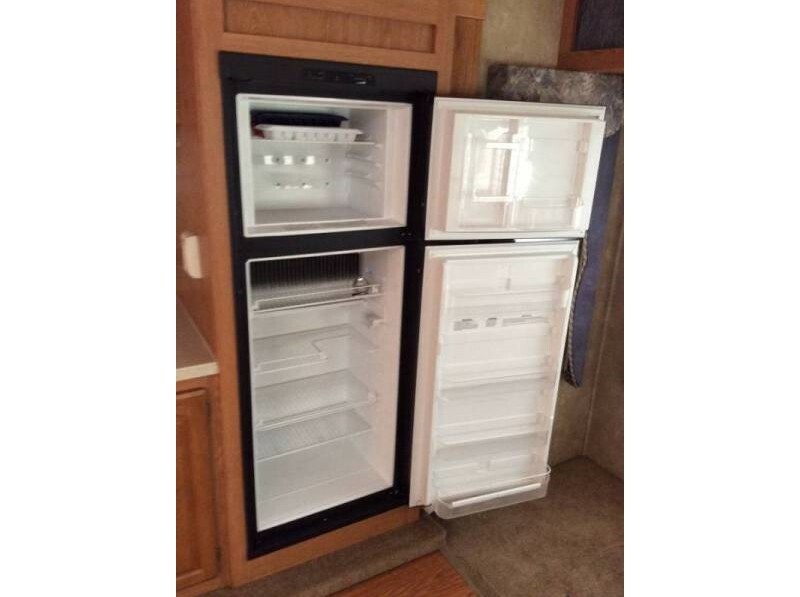 Unit is in excellent condition and has the following features: Triple slide, 50 amp service, Full Artic Package (to incl Heated Tanks), Rear Living with Recliner and Sofa, separate dinette with 4 chairs, Refrigerator (works on elec or propane), Water Heater (works on elec or propane), 3 Burner Range, Microwave, Double Kitchen Sink, Entertainment Center with CD Player and Surround Sound, Ceiling Fan and Power Roof Vent, Central Air and Heat, Separate Bedroom Skylight, center step up to bedroom, King Size Bed with slide out, corner shower and separate stool room with power vent, vanity and Large Bedroom Closet, pre-wired for both Generator and Additional Bedroom AC, outside shower and More. 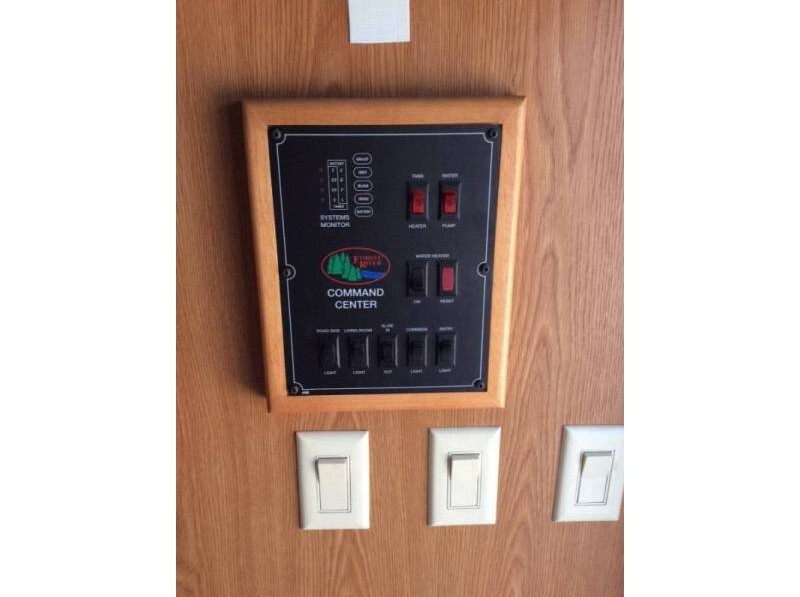 Also wired for cable and satellite TV to incl outside for Summer Enjoyment. New tires, and brake service along with wheel bearings repacked. 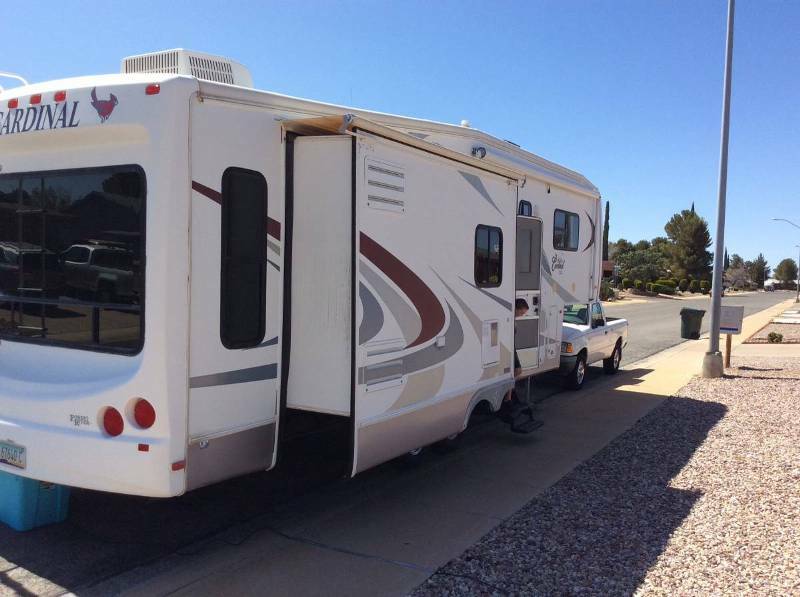 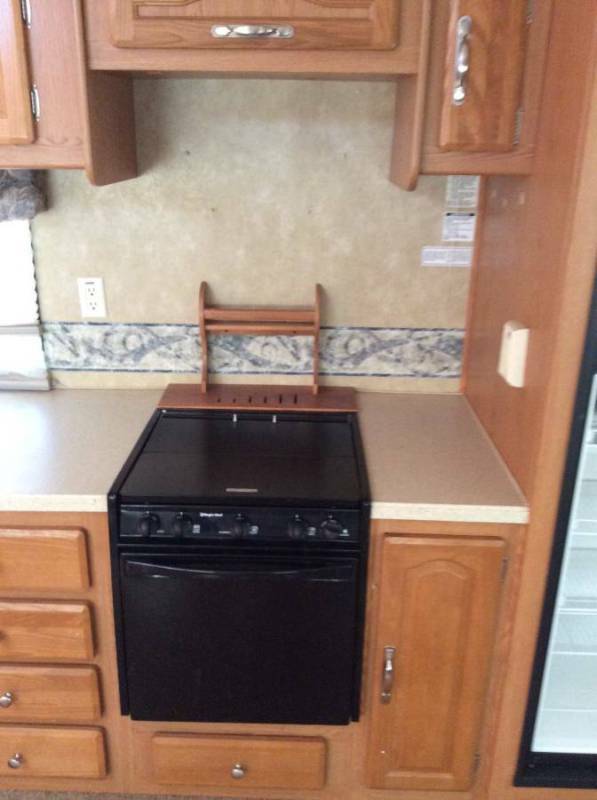 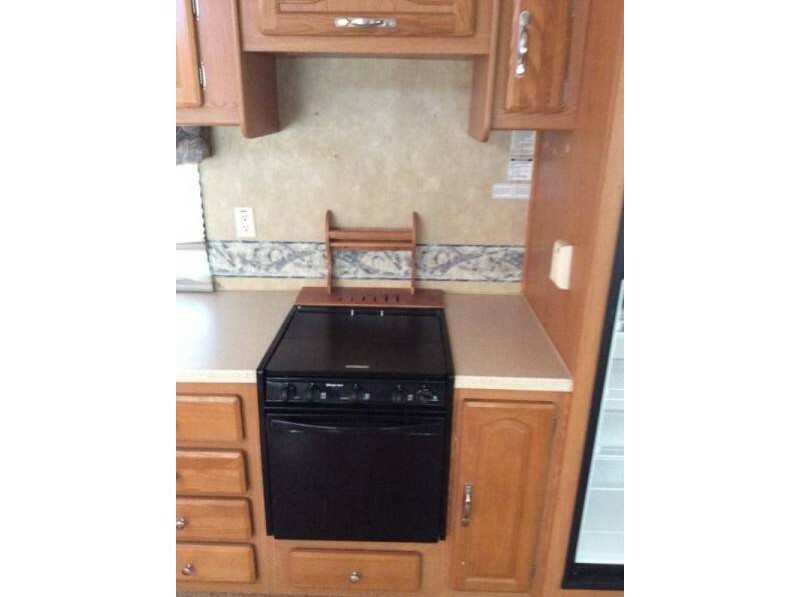 This unit is in excellent condition and is ready to go traveling now!